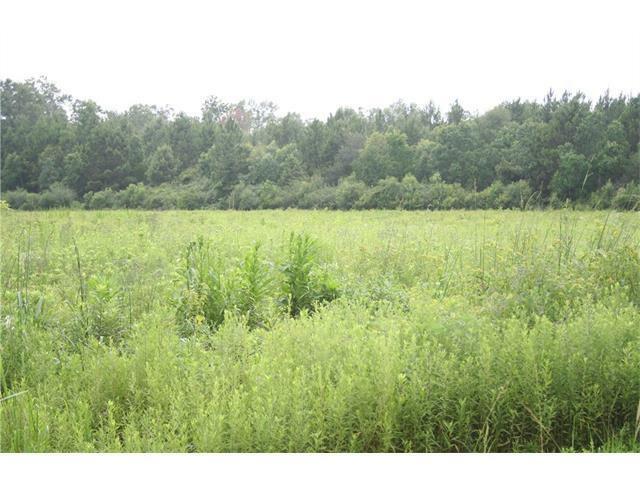 Large parcel of contiguous acreage located approximately 3 miles South of Folsom. 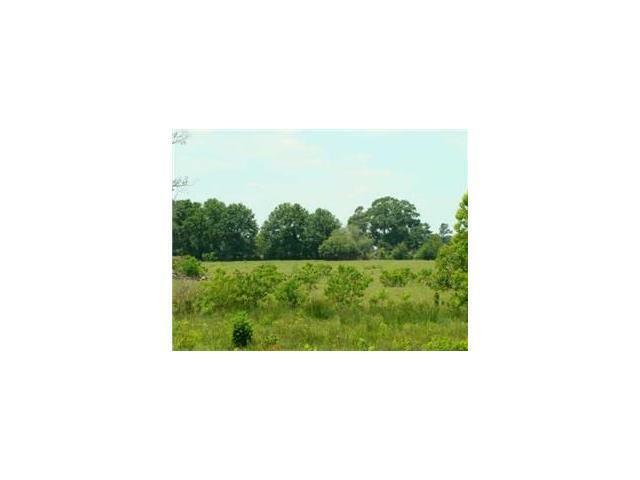 Land is a mixture of open pasture and wooded. Plenty of Highway 25 frontage. 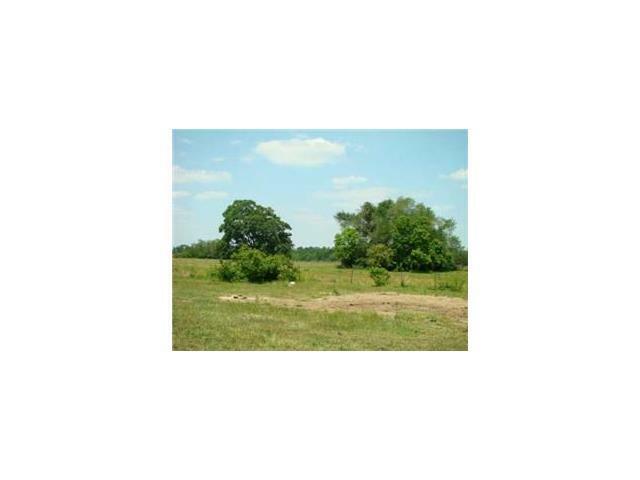 Parcels of 30 acres or larger can be parceled off and sold separately. 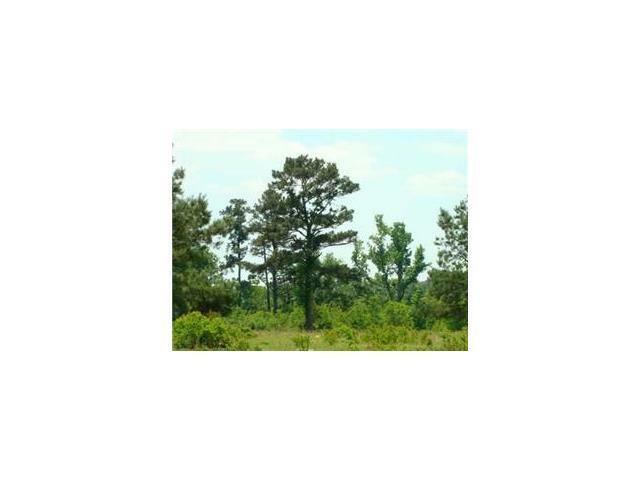 This property has a very high elevation and will make a wonderful homesite and investment. This property is on a big hill that is ideally situated where the it goes up from front to back.